Answer these fun questions about your likes and personality to find out which Greek name suits you! Greek names are steeped in meaning and tradition. 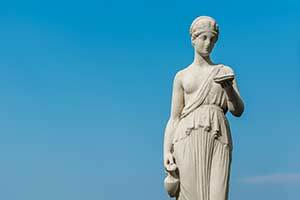 Find out which Greek name would suit you best. You might be surprised!